Sauvage (not savage) is typically used in a French context, one that means ‘untamed’ or ‘wild’. 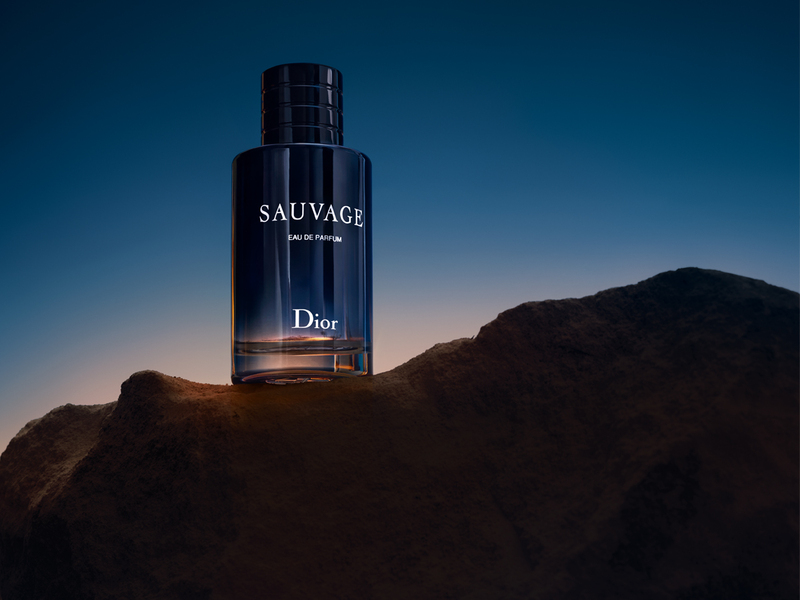 Or in Dior’s latest men’s fragrance that’s now an EdP, a description of the perfume’s ‘rugged sensuality’, one that’s inspired by the magical blue hour just before sunset. Created by François Demachy, Dior’s Perfumer-Creator, the Sauvage Eau de Parfum isn’t exactly an entirely new scent per se, but rather one that’s been updated to give added depth while carrying a number of unique contrasts. It carries mysterious dark tones, while managing to stay captivating and fresh. It’s intense yet smooth, one that’s blended perfectly in a solid blue bottle that’s truly inviting. It’s new, yet strangely familiar, a perfect addition to the popular Sauvage line. With Sauvage Eau de Parfum, the fragrance’s dominant notes have been enriched and modulated to give a heightened intensity that’s a notch deeper than the previously released EdT. And even though Johnny Depp is the face of the Sauvage Eau de Parfum, the fragrance carries a great intensity of Asian elements. These include the familiar Sichuan pepper and pink peppercorns, as well as all-new spicy notes such as star anise and Indonesian nutmeg that give an added dimension. Together with Calabrian bergamot, the composition is one that’s fresh and intense all at once. 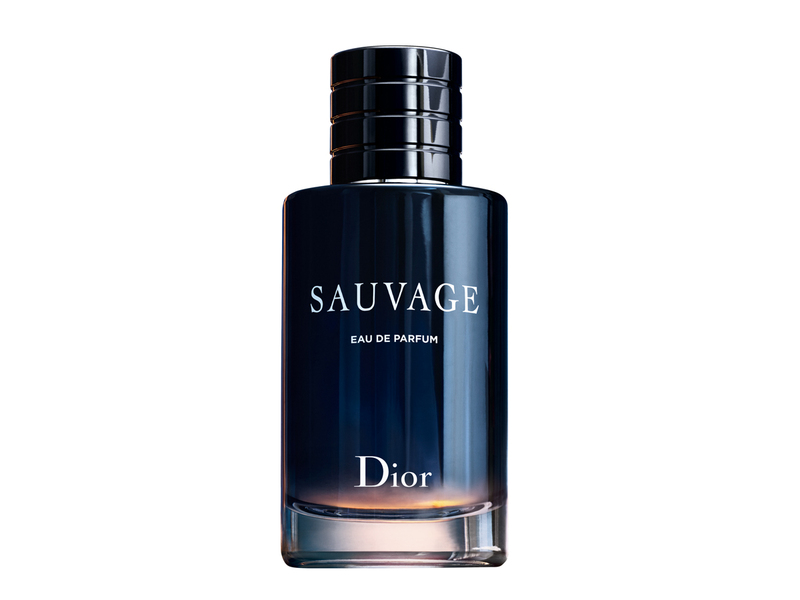 Available across all Dior fragrance counters, you will find the Sauvage Eau de Parfum available in either a 60 ml version (SGD128) or the sizeable 100 ml (SGD175) that’s perfect for the man who is young and young at heart.